Smith works with individuals who are overwhelmed by their belongings, feel stuck and uninspired by their environment and are ready to step into a new way of being in their space. She believes that our wellness is directly connected to what we are surrounded by. Through visualizing and creating an inspiring environment, the results are life-changing. As a partner of the Container Store, Smith has been in more than 300 homes in the past 3 years understanding firsthand the stress and strain people living in overcrowded and under-visualized spaces are feeling. 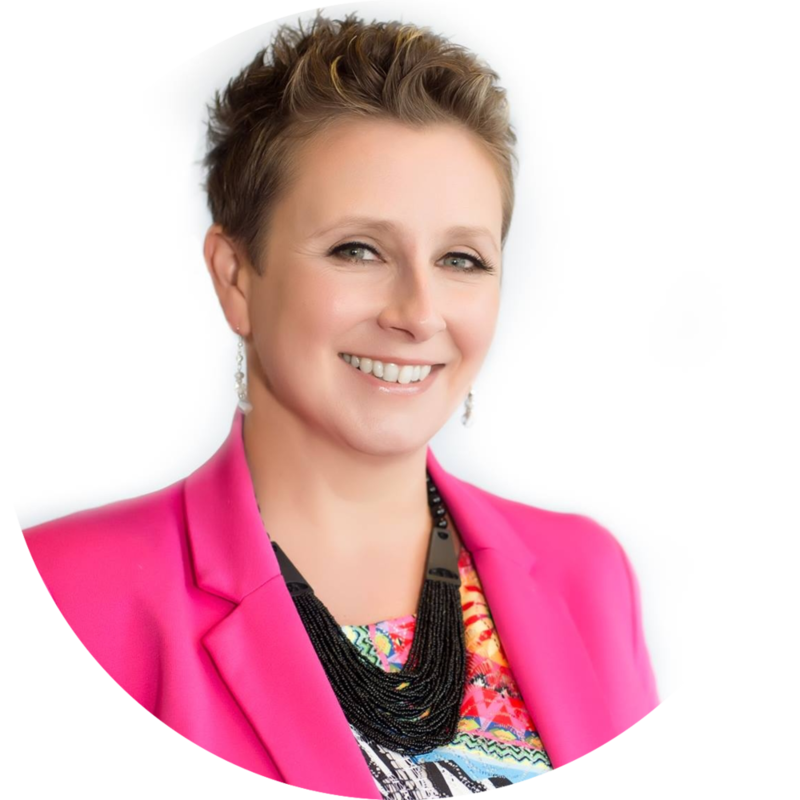 After working with Smith, her clients experience a shift in their beliefs about what they've been holding onto, a renewed energy in their space and the ability to find anything they need in under a minute. As a straight shooting speaker, Smith gets to the stuff beneath the stuff. During her presentation she's able to go deep into the mindset, the emotion behind the clutter. She's not there to judge and enforce strict organizing rules, but rather help people make actual change in their lives, not just on the surface. Smith’s story is so relatable and she leads us to understand that decluttering can lead to freedom and clarity. A must-have speaker. Smith convinced me to declutter my space so I can let go of things I’ve been holding onto for no good reason. Absolutely awesome! Smith is a terrific speaker! I am a collector of stuff and she has inspired me to streamline. My minimalist husband thanks you! Smith brings her humor, relatable stories, presence, and foundational teachings to the stage as she helps us learn to let go of our “stuff” and emotions on a deeper level so that we can experience more freedom in our lives. She has inspired me to look at my own life to see where I can incorporate some of her teachings to simplify my life starting today. Smith has such a clear message. I love that she is not your typical Type A organizer. I need her help! Smith shines on the stage. She is playful and humorous with her message, making the task of decluttering our space to open our lives an easy shift to envision. Her unique vision is an effective tool when applied at home or in a corporate atmosphere. Her message is powerful and perfect for any group looking for clarity, efficiency and impact! She is simply amazing! Smith - you really got to the heart of what so many of us are feeling, but afraid to face. Thank you.